Luna Magpili, clinical associate professor in the Engineering and Technology Management program, has been recognized as one of the “20 Professors in Engineering Technology to Know” on OnlineEngineeringPrograms.com. The list is comprised of some of the outstanding professors and Universities in the field. 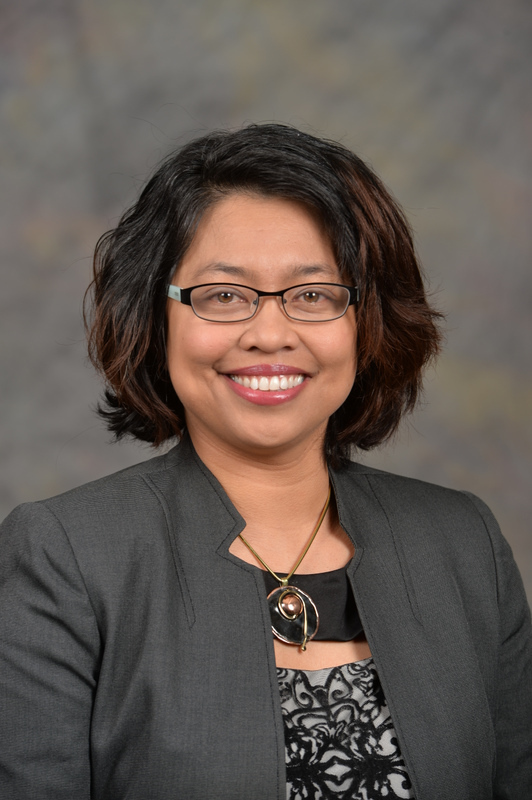 Dr. Magpili received her PhD in systems engineering from the University of Virginia, where her research focused on service systems planning and methods to aid infrastructure and capital investments. She has extensive experience as an industrial engineer and consultant tasked to improve the quality and productivity of various Philippine manufacturing and export enterprises. She also served as program officer for International Relief and Development and managed the supply chain and knowledge management involved in relief work across the globe. Dr. Magpili currently serves as panel reviewer to various programs at NSF, NASA, and DoD. She also serves as referee to various journals, such as Risk Analysis, Environmental Science and Technology, and Environmental Monitoring and Assessment. She is currently a member of ASEE, ASEM, and INCOSE.